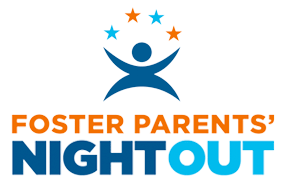 Join us for a night to bless parents and children with a Foster Parents Night Out! For more information, email Heather Birdwell. Training will be help on Thursday, May 2 at 6:30 PM.